This should be your primary consideration because it is essentially your budget on which all others will depend. Always think in practical terms and work out how much you can realistically spend without running into financial problems. Your budgeting will need to take into account design, planning and obviously construction, but you will also need to put some money aside for your application for planning permission. Budget conservatively, taking into account all of the potentials problems and you may well find yourself with enough money to spend on some attractive finishing touches after construction is complete. 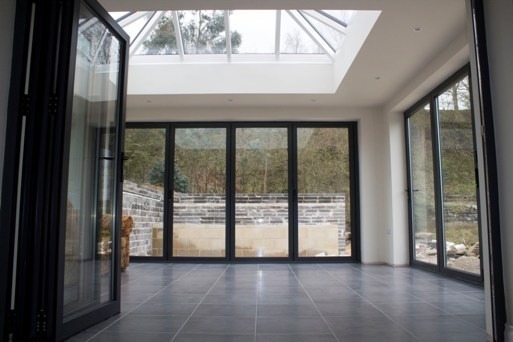 It is highly advisable to consider the look and feel of your property when deciding on the design of your extension because you want something that complements the existing structure, rather than sticking out like a sore thumb. For example, a concrete extension on a Victorian cottage would not be the way to go. Try and match your property’s most attractive and prominent features, such as the roof and doors, and use similar materials where possible. Any architect worth their salt will be able to provide you with all of the help you need during this stage. Neighbours will be able to air any misgivings during the planning application process. Any potential objections that your neighbours may have to your plans could making the process of obtaining permission for the work a long, drawn process that ultimately costs you a lot of money. With this in mind, it is better to get your neighbours involved during the initial planning stages so any objections or concerns they may have will be addressed prior to planning permission, because even if you are legally entitled to go ahead despite the objections, it is often better to compromise to save yourself from making enemies, and a drawn out legal process. 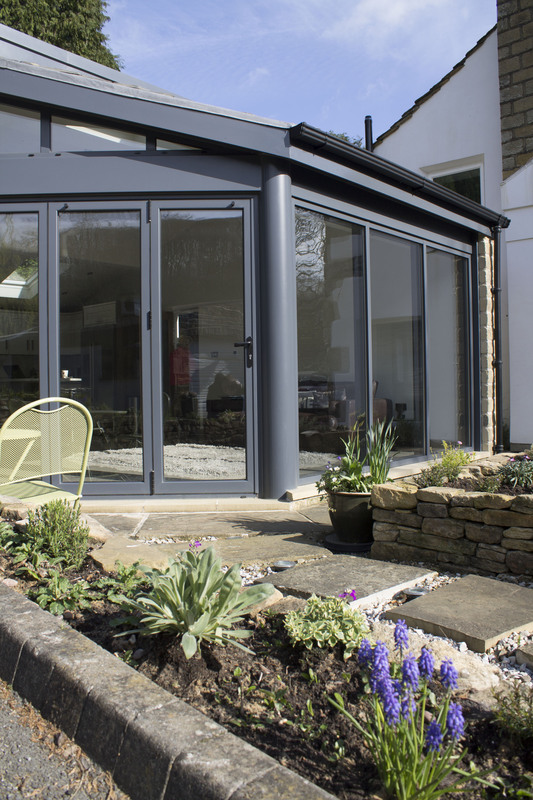 Whatever the nature of your planned extension, the plans must adhere to building regulations and must be approved by the local authority. The best way to make sure there are no problems in this regard is to hire an architect. This is because they are schooled in building regulations and will be able to offer any help and advice you may need. To avoid any horror stories like those seen on the numerous TV programmes about cowboy tradesmen, go to the Federation of Master Builders (FMB), through which you are guaranteed to find reputable builders and tradesmen. 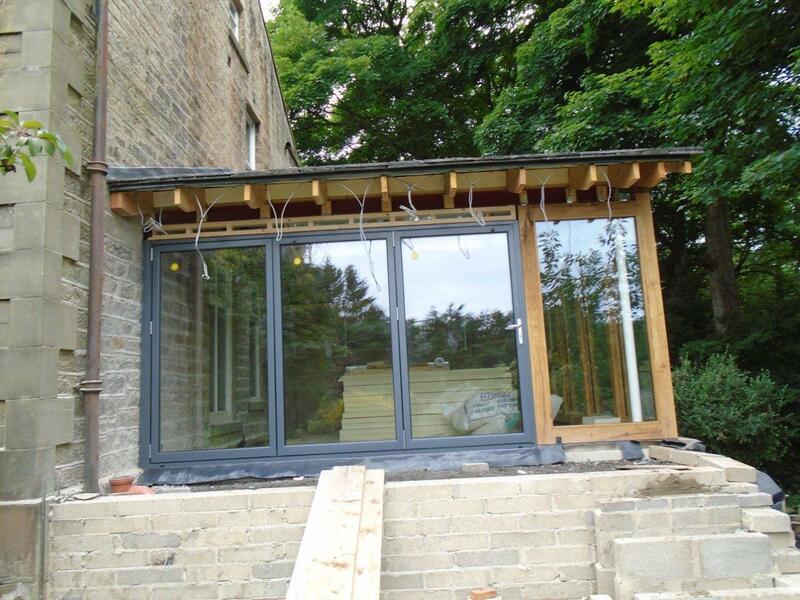 Important considerations in most extension plans are its windows and doors. 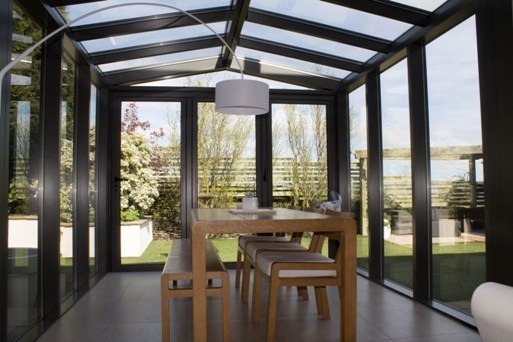 At Clearview, we design, manufacture and supply a wide range of folding doors and sliding doors to suit any extension in the North of England. For more information, call Clearview now on 0800 1357167.